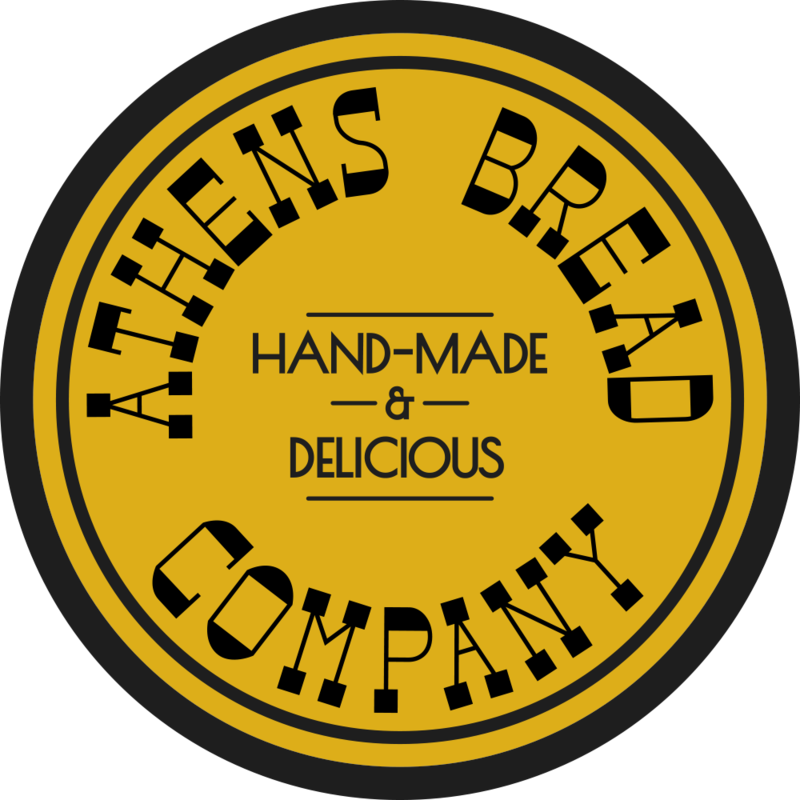 The Athens Bread Company is a bakery and panini shop located in Athens, Ohio. They engaged me in 2014 to create a brand identity for the business. The owner’s goal was to craft a logo and color palette with a heritage feel, but a clean look. Together, we reviewed his visual inspiration and crafted a series of concepts before arriving at a final product. Since the opening of the bakery in 2014, I’ve been the business’s multimedia manager. I fulfill needs like designing menus, order forms and business cards. I’ve also taken a substantial amount of their food/product photography. Are you looking for an experienced graphic designer for your next project? Please feel free to drop me a line!